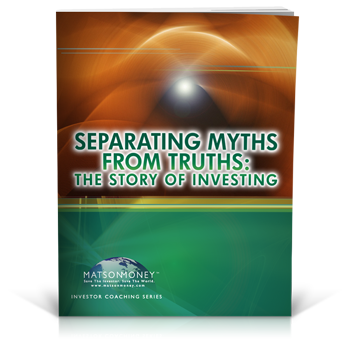 Investor Education - Sound Financial Solutions Inc.
Are You Caught in the Investors’ Dilemma? 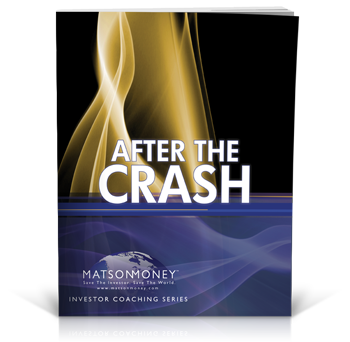 Investing is usually done in an effort to have money to accomplish life goals and realize dreams. Knowing we have money for the future can offer a sense of peace in the present. 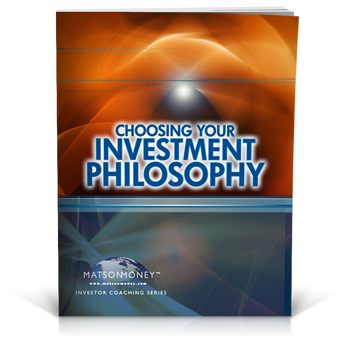 However, instead of bringing peace of mind, investment decisions are often complex and confusing, leading to overwhelming feelings such as distress, worry, and anxiety. One way that we express values is through financial decisions. Think of it this way: when financial decisions align with values, we experience a very real sense of satisfaction and contentment. 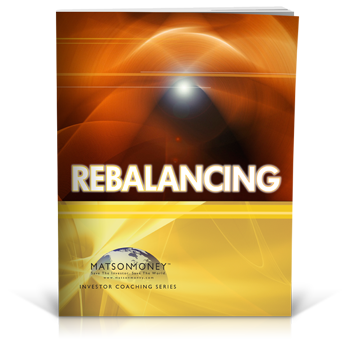 However, when we struggle, worry, experience buyers’ remorse, or suffer over money, it’s very likely that our financial choices are inconsistent with our inner value system. This is why, no matter what financial decision you are facing, the first step is to define your values. 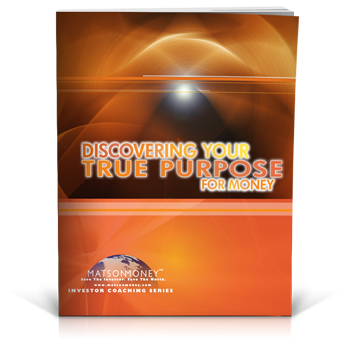 Discovering your True Purpose for Money can pave the way for long-lasting satisfaction and fulfillment regarding financial decisions. Since 1928, there have been 87 market drops of 10% or more, compared to 23 market drops of 20% or more. The reason stocks have historically returned more than fixed income over the long term is because stock holders endure the volatility of the market. Without the volatility that goes hand-in-hand with stock ownership, the risk returns associated with stocks would diminish and so would the attendant wealth. 320 James E Bohanan Memorial Dr.
©2017 Sound Financial Solutions, Inc. All rights reserved. Securities offered through Triad Advisors, LLC. Member FINRA/SIPC. Advisory Services offered through Sound Financial Solutions, Inc. SFS Inc. is not affiliated with Triad Advisors, LLC. Investments products and advisory services available only to residents of: Colorado, Florida, Indiana, Kentucky, Maryland, Michigan, Nevada, New Jersey, Ohio, and Tennessee.